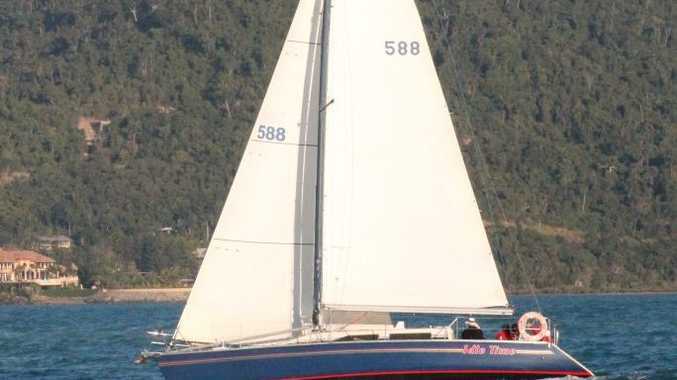 SEPTEMBER offers perfect Whitsunday weather and what better holiday activity for the kids in this Australian sailing mecca than learning to sail. The Whitsunday Sailing Club has a fantastic fun sailing program for kids looking for an introduction to sailing these school holidays. Set in a safe and easy learning environment the classes are focussed on fun and sea safety. Qualified instructors ensure all the participants have a safe, easy and enjoyable time. Children can come for one day or three days of classes. Roger Stewart, the sailing instructor said: "Kids take to these classes like ducks to water and the more practice they get, the more comfortable and capable they become. The classes are very interactive and the kids just love learning new skills. Classes are open to kids and parents and often the whole family will come for an educational holiday experience." Sessions will be held on September 21, 22, 23 and 28, 29, 30 for Queensland school holidays and October 5, 6 and 7 for NSW holidays. The sessions are on Wednesday, Thursday and Fridays from 9am - 3pm and the cost is $60 per day or $150 for three sessions (which can be taken anytime over the program). Students attending the classes can bring their own snacks or order food from the bistro menu at the Whitsunday Sailing Club. For more information call Roger Stewart on 0433370752 or email instantsail@bigpond.com. Is the family holiday dead?